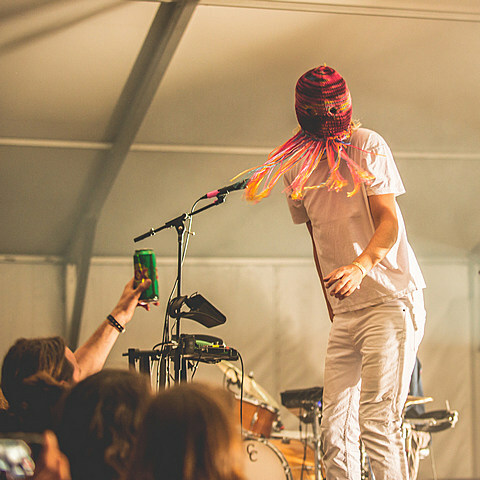 Pitchfork Festival 2014 takes place next weekend in Union Park (July 18-20) and there are also a handful of fest aftershows at various venues throughout the city. One brand new late-night option is FREE SHOW at The Mid on July 18 featuring Liars with Vatican Shadow and Dave P. & Sammy Slice. You must RSVP for entry (21+ only).